The Huntsville metro is the second largest metro in the state of Alabama. 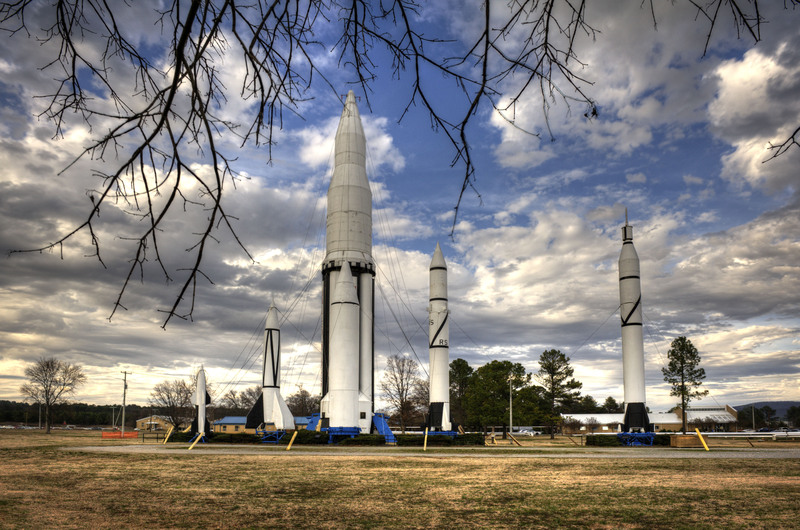 Home to NASA’s Marshall Space Flight Center, the U.S. Army’s Aviation and Missile Command, and over 25 biotechnology firms, Huntsville has a history of innovation and precision. Thousands of jobs are coming to Huntsville, Alabama thanks to the upcoming addition of two large manufacturing plants. Polaris, popular maker of off road and water vehicles will be bringing a $142 million dollar manufacturing plant, which will employ over 2,000 workers. Remington is ramping up production over the next ten years, which is expected to add thousands of new jobs. These new production facilities will greatly boost the local economy bringing in an influx of workers. Although Huntsville was slow to recover from the recession, jobs have been on the rise recently. The construction sector saw the highest increase in jobs rising 17.6% as 1,300 positions were created. 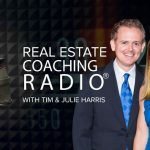 This rise is on par with an increase in housing permits that were pulled, which totaled 1,800 during the second quarter. The increase in construction sector and permits is in part to keep pace with the expected increase in jobs and higher demand for housing. 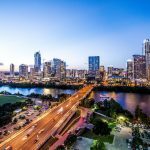 Home prices have been lower here than other parts of the nation and investors are taking notice of the opportunity that is manifested with the projected boom in jobs and workers coming to the area. That’s not the only reason to Huntsville presents an exciting investment opportunity there are actually a number of positive indicators that show Huntsville is pegged for significant growth in the near future. 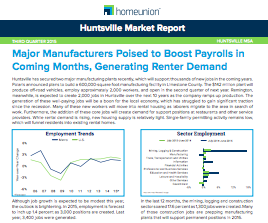 Check out this informative report on the current and future economic climate of Huntsville, assembled by Home Union’s Research Services Team. 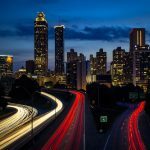 Interested in Alabama Real Estate Investments?